$695.00 with valid student ID. Use 3DSTUDENT as a coupon code during checkout. Plus, save 30% for each additional person attending from the same company or family (only one printer provided per group). Are you ready to get up to speed and start printing in 3 Dimensions RIGHT NOW? Not only will we teach you about 3D printing, when you graduate our class you will take your very own 3D printer HOME! 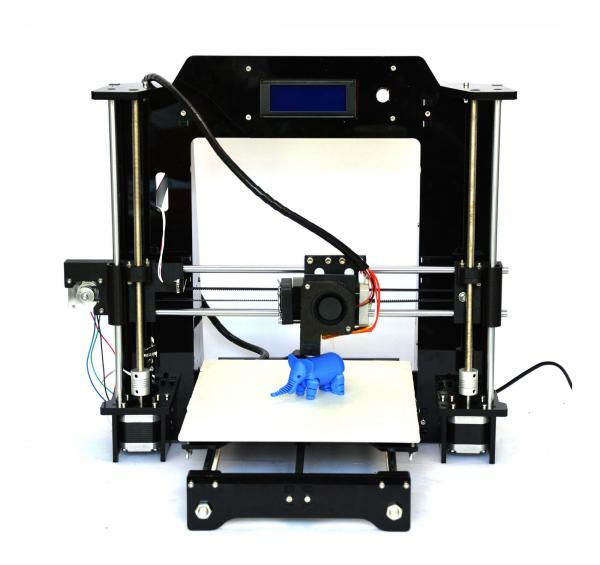 Learn to master 3D printing by building your own printer IN CLASS! What better way to fully understand the process and how it works then to fully understand the machinery that performs the task and how IT works. By building your own printer and printing with it you will leave this workshop with the knowledge and the capability to make your own FDM (Fused Deposition Modeling) 3D prints and you'll be able to maintain your own equipment as well! Don't let that scare you if you aren't very technical because you will build your printer with the comfort of knowing that help is right there with you. We'll be there step by step to make sure that your printer assembly goes smooth! When your printer is ready to go we will download/design several objects and print them! Each student in class will receive a high quality "i3" style 3D printer KIT they will build, calibrate and print with, under supervision & guidance during class. 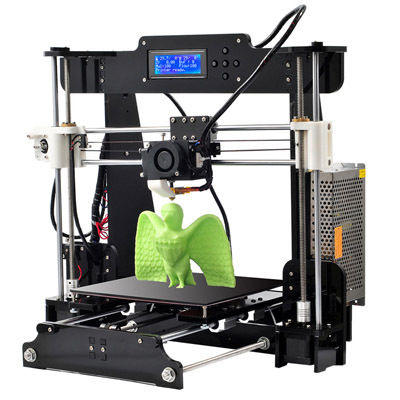 These printers usually have a build area of around 210mm x 210mm x 210mm and will be capable of printing a wide variety of materials including PLA, PA, ABS, HIPS, PVC as well as specialty filaments like Wood, Carbon Fiber, Aluminum Fill and Low Durometer. We will also provide a customized tool kit with all the tools necessary to build and maintain your printer. You will also get 1 - 1kg roll of white* (Other colors may be available) PLA 3D printing filament. In this 3 day workshop we will start the first day with a brief discussion about 3D printing. We will then begin assembly and have our printers built and calibrated by the next afternoon. Then we will walk though creating a simple artistic sculpture while we discuss critical design considerations when modeling for 3D printing. You will also get an overview of Autodesk's GMAX/3DS MAX 3D software* (available at no charge using the education registration) and Pixlogic's popular Sculptris modeling software. We will use this software to design a model. We will then use "Slicing" software to prepare and print the model on YOUR NEW 3D printer! We will discuss 3D scanners in detail and you will even get a 3d body scan in class! * (if time allows). And, of course you will print a number of items in class!